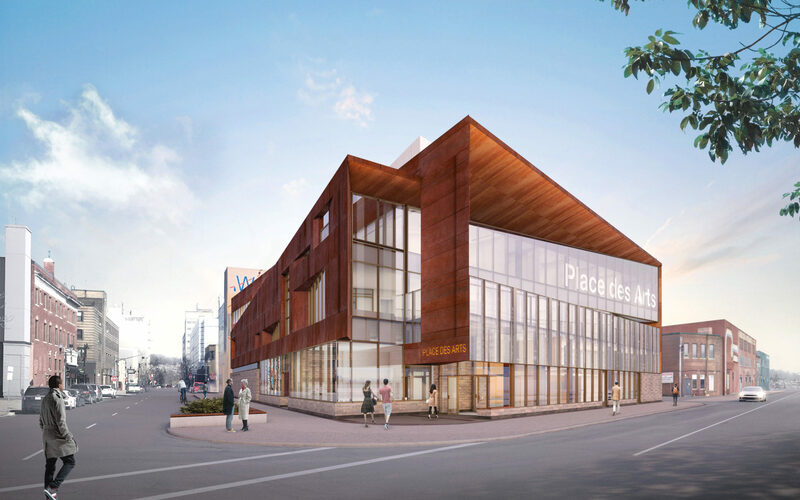 Congratulations to Moriyama & Teshima Architects and joint venture partner Yallowega Bélanger Sallach Architecture on the reveal of the new Place des Arts du Grand Sudbury design. 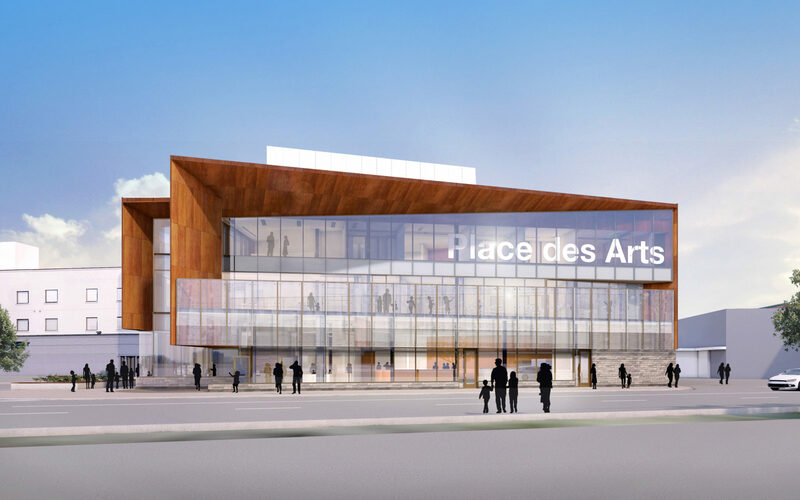 The new centre will be dedicated to French-language cultural organizations and the arts at the heart of Sudbury. 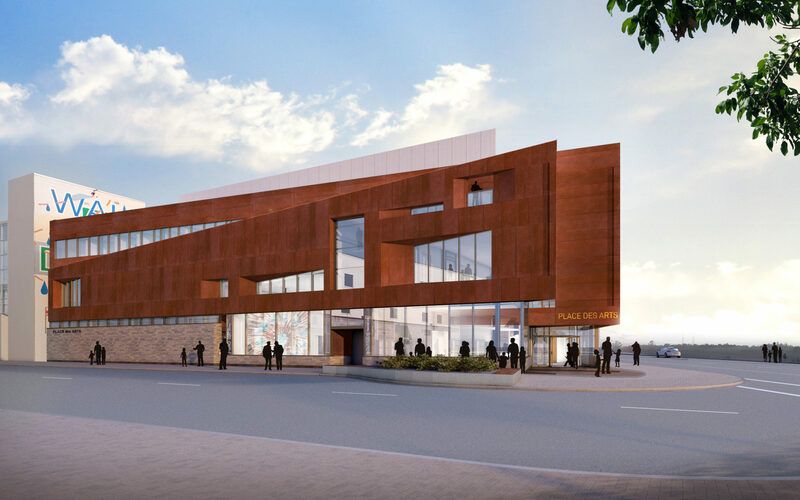 To learn more about this exciting project, click here.